How Do I Upgrade Or Downgrade An Existing Subscription Plan? You shouldn't be here. If you’re here, that means there is something we need to know and fix. It would be great if you could Talk to us before you proceed with the cancellation. Note: If you want to change your subscription plan, you don't have to cancel. Read about the different subscription options you can choose from. Here's how you can switch your plan. On the next screen, you would be asked for a reason for cancellation. It will help us improve. If you cancel your subscription, you won't be charged for the next billing period. However, you would be able to use the premium features for the current period you have already been charged for. 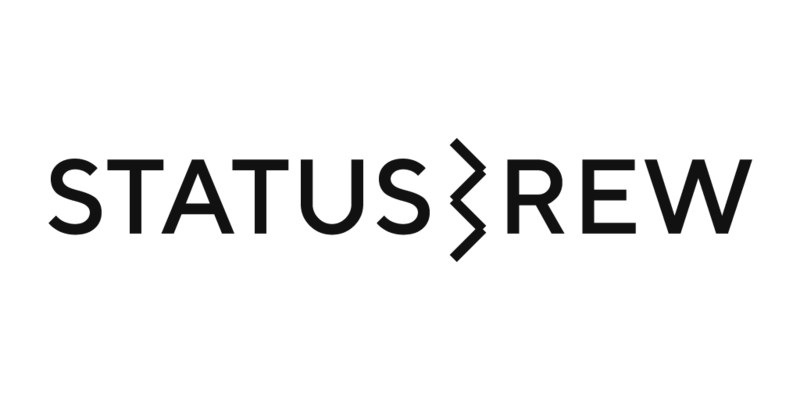 Note - You should be logged in with the same Google ID on your Android device or the same Apple ID on your iOS device through which the Statusbrew subscription was purchased.